Looking for a High Quality Metal Building Kits or Components at a Great Price? Encore Steel Buildings specializes in customizable steel metal building kits for commercial, agricultural, industrial, or residential use. These are metal building kits of the highest quality, backed by industry-leading warranties. Whether it is a shop, garage, metal house kit, warehouse, church, mini-storage facility, automotive garage, industrial or commercial complex, agricultural building, a horse stable or even an aircraft hangar, Encore Steel Buildings has you covered with the best metal building kits! Learn more about the wide range of colors, features and options available for metal building kits when you buy an Encore Steel Building. Here you can also download color charts and other important literature. Now Offering DIY Pole Barns! Pole Barns are the latest addition to the Encore Steel Building product line! 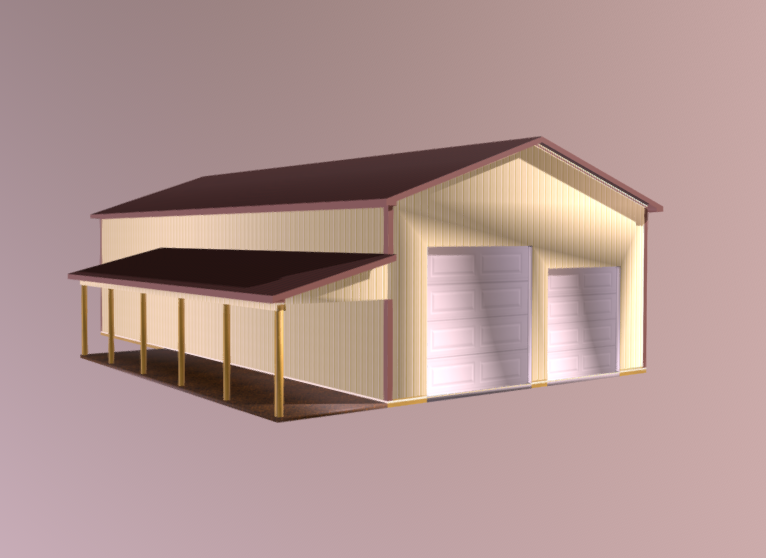 Click here to learn more about the features and pricing of our DIY pole barn kits! 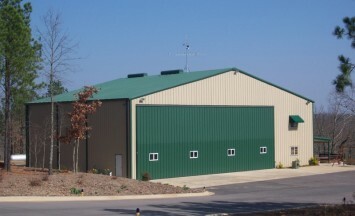 All Encore Steel Buildings are produced in IAS certified facilities. Click the button below to learn more about IAS certification. Encore Steel Buildings is a proud member of the Better Business Bureau. Click the seal below to learn more. 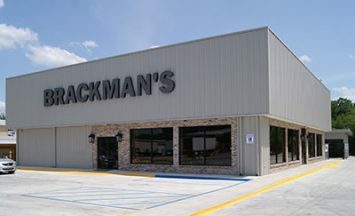 Start Your Metal Building Today! 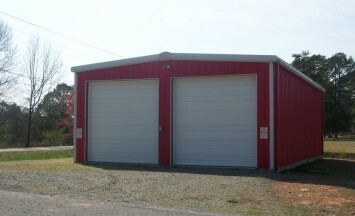 Encore Steel Buildings is looking for qualified partners to market metal building kits and components. Interested? Join the Encore Steel Buildings Erector Network and let us help you grow your business! Interested? Use the tabs below to schedule a free consultation or request a detailed quote for your next metal building kit project. Encore Steel’s experts will work with you to plan and pricing your next steel metal building project. Please list the quantity/size of any features selected. Please list the quantity, size (W x H) and locations of any openings. Shop Our Selection of High Quality Steel Building Kits or Components on Ebay!